So I don't have to take on a second mortgage for a cooler? "Goddamn! These Styrofoam coolers are just so heavy!" Honey! Looks like we'll have a cooler in time for Christmas dinner! 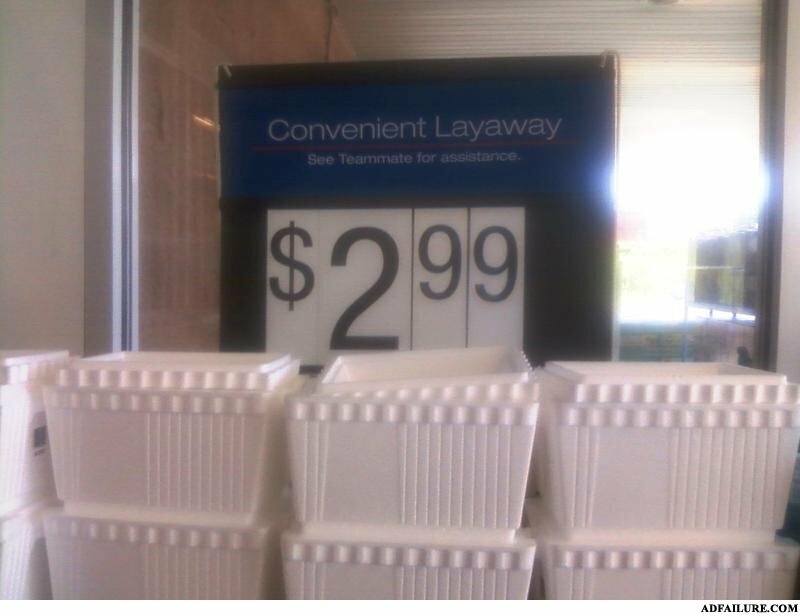 Thanks God they have layaway!